I'm officially onboard at Book Riot. I'll be stepping into an Interim Executive Director position at work while supervisor is out for a bit. It's almost time for Dewey's 24 Hour Readathon emails to go out asking for helpers! Reader sign-ups begin next week! Book Blogger Buddy System is gaining some momentum! Head over and weigh in on some of the questions and conversation! Congrats on joining Book Riot. Have a great break! You have got a lot going on! Congrats on the Book Riot gig! Congratulations on joining Book Riot! I can't wait to see what awesome things you come up with for them. I'm also looking forward to the read-a-thon. With everything going on, I hope you manage to get a chance to relax. 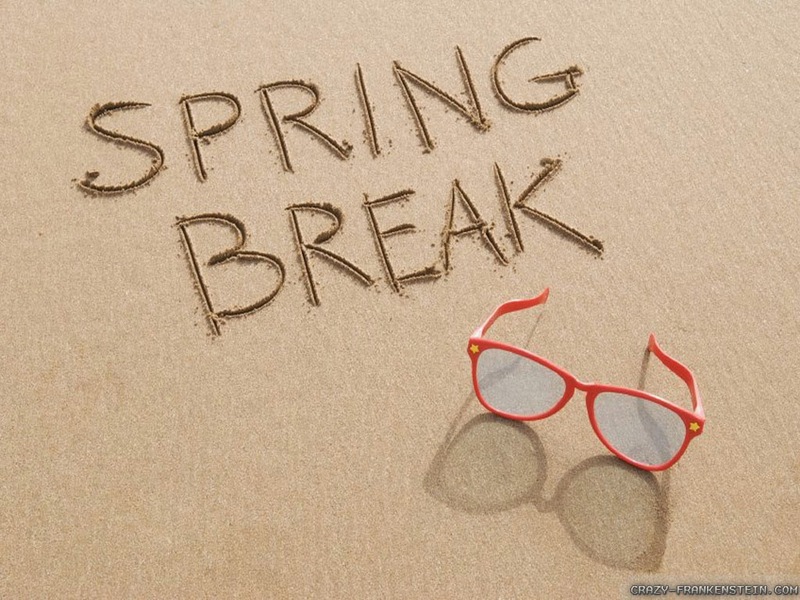 Your spring break doesn't sound very break-like... so much going on! But it all sounds exciting. Congrats (again) on the BR gig. Looking forward to seeing your words there. And, of course, can't wait for Readathon! Congratulations on Book Riot - I saw your recent article - it was great! Question about the blogger buddy system...is it on anywhere but Tumblr? I'm not on Tumblr, but am interested in possibly participating...and cannot handle joining another social media network at this point. I can't even adequately manage the ones I'm on! I hope you enjoy your spring break! It's funny how it comes along when we most need it! Lots of BIG BIG stuff!! Enjoy the much deserved break. Enjoy your break, and congrats on joining Book Riot! Enjoy your break! Sounds like you've got some exciting stuff coming up soon! Ahhh - enjoy that break! And congrats on Book Riot! Can't wait to see your name and say, "Oh, I know her!" Lol! Congratulations on Book Riot! I saw your guests posts and was wondering if you were kinda like auditioning for the role! How exciting!